addition to knitting, she loves hiking, traveling, and reading. Learn more about Laura on Ravelry, Facebook and Instagram. 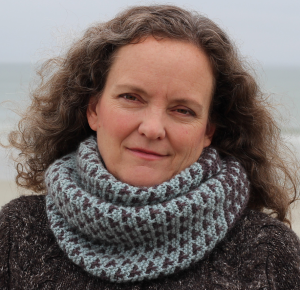 Laura will teach four workshops for Guild members on February 7 and February 8.